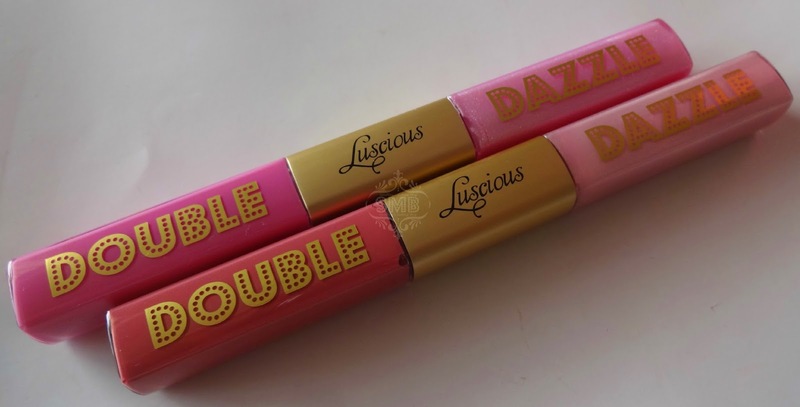 Luscious Cosmetics have recently launched Double Dazzle, a lip gloss duo. 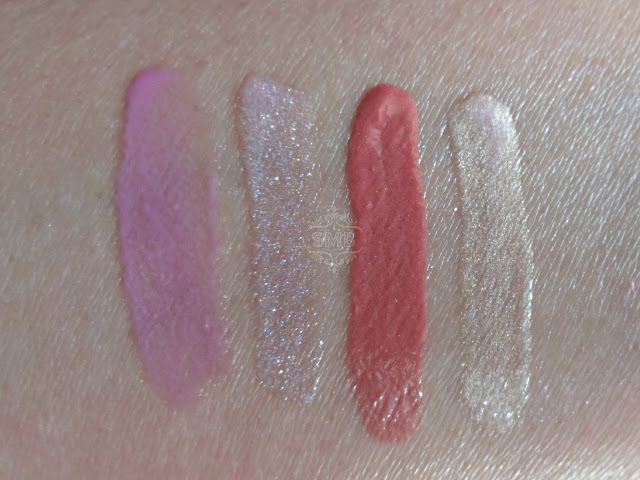 We tried two shades "Grace & Glam" and "Sassy & Coy", are we impressed? Read more to reveal more! 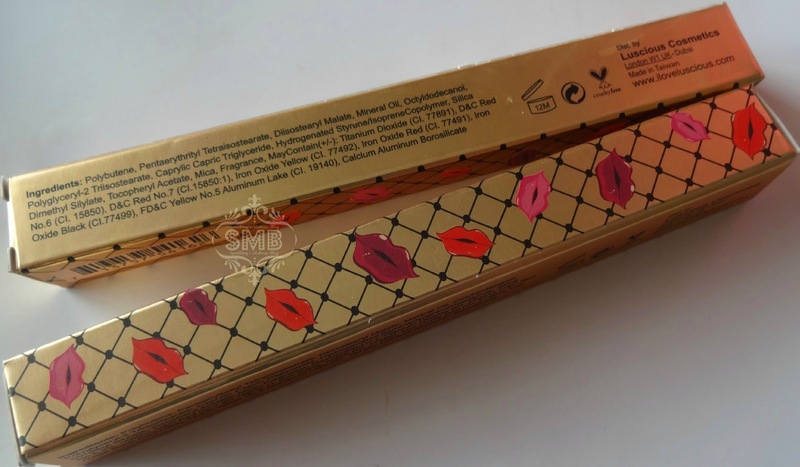 Luscious Cosmetics is one innovative local brand, which never stop to amaze and equally attract us all. 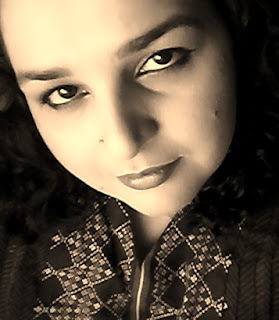 Being a Pakistani brand, that too "cruelty free" I can always trust it. 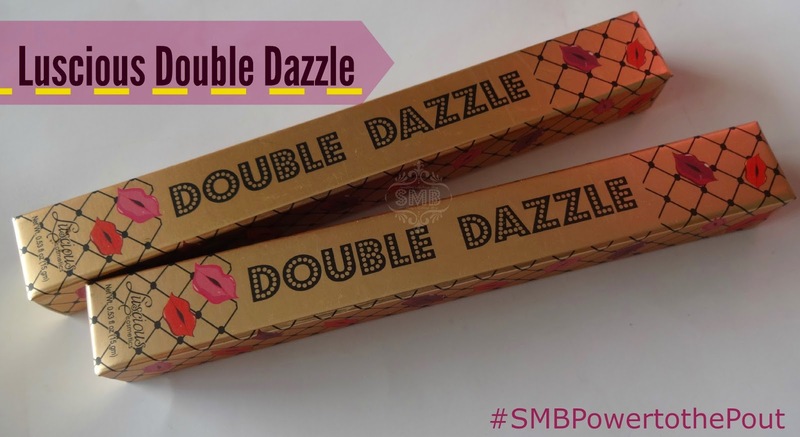 This is why I chose to review Luscious Double Dazzle Lip Gloss first for my #SMBPowertothePout blog series. So lets get started with the review of these lovely Double treats, a duo of sheer and shimmery lip glosses. 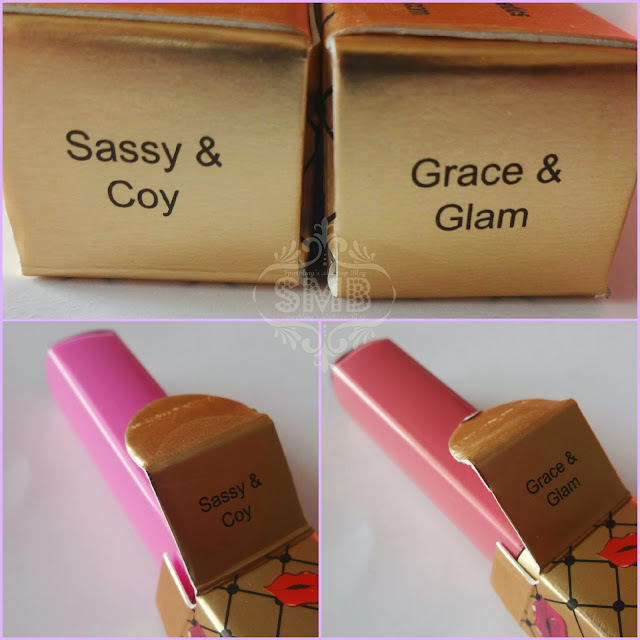 Grace & Glam lip gloss is my favourite, out of these two Double Dazzle. The reason is its being more pigmented and a very graceful and wearable shade, decent I must say. The gloss is "Caramel Pink" and the shimmer is so divine, a very finely milled sparkly shimmer to make any lip shade look "Glam" instantly. It is smoothly applied and stay for a reasonable time, I believe re-touching doesn't hurt anyone by the way. It can grace all skin complexions from Fair to Dusky. Note: Lipswatches are only the sheer gloss, shimmer is not added. Sassy & Coy is a beautiful shade otherwise but failed to impress me. 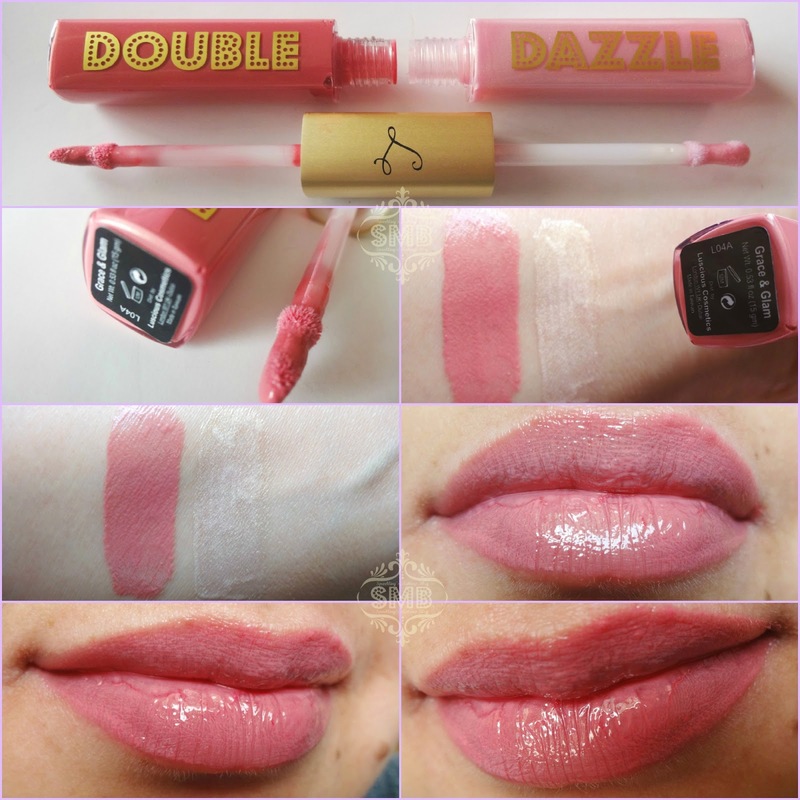 The shade is very sheer and settles in the lines of my lips, I tried to make it work by applying more layers, but it added to the uneveness... the result is in the pictures above. It is a pink with obvious blue undertones, which make it look "Lilac" the shimmer is pink glittery shimmer. 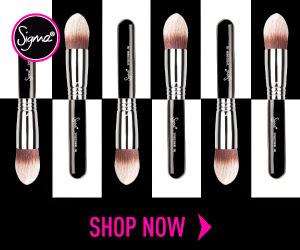 It will surely compliment Fair complexions. 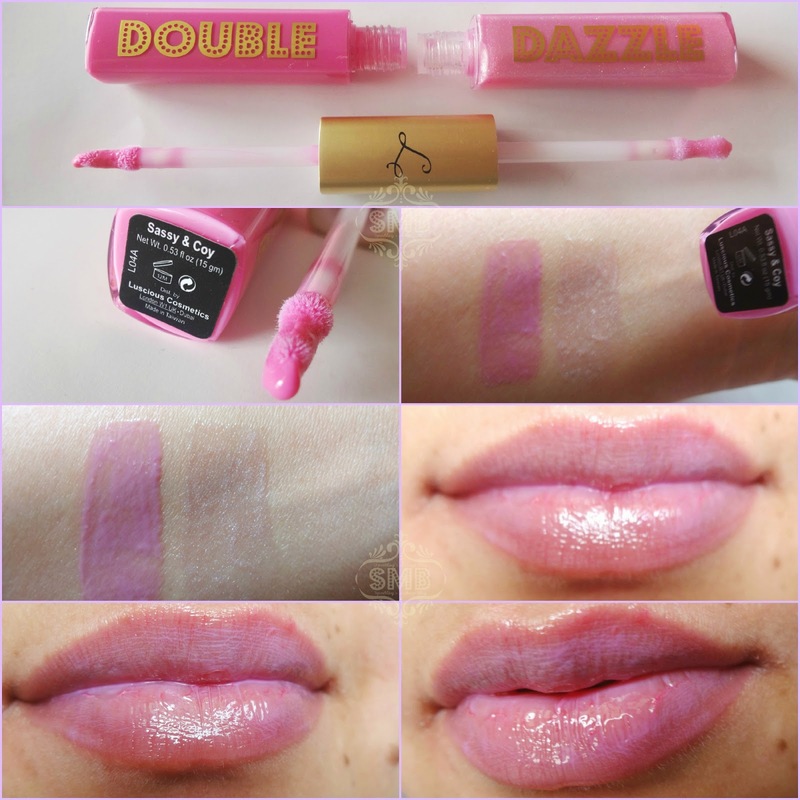 Double Dazzle Lip glosses are available in many other shades, give them a try and I am sure you will love them. 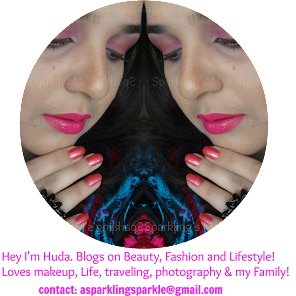 Hope you liked this post from the Power to the Pout blog-series. 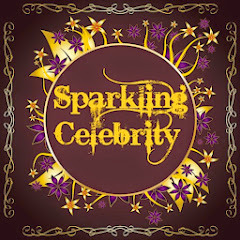 Do share your views, comment, share, like, tweet, G+ and Pin IT. Keep following the hashtag #SMBlovesLusciousCosmetics on Instagram, Facebook and Twitter. The gloss looks too good. Especially the grace and glam, for the summers. I did try these and will be sharing my thoughts soon enough. Power to you! The gloss is sooooo ravishing .